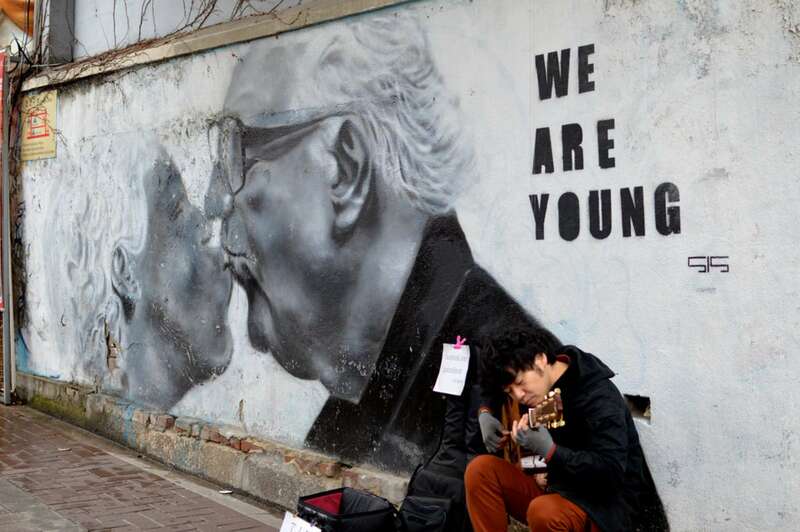 It can be easy to lose the traditional thread that binds Korean culture in chaotic contemporary Seoul. 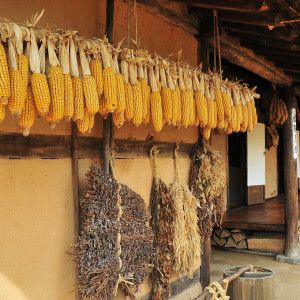 Those looking to better understand the fundamental identity of Korea, however, need only head to Bukchon Hanok Village. 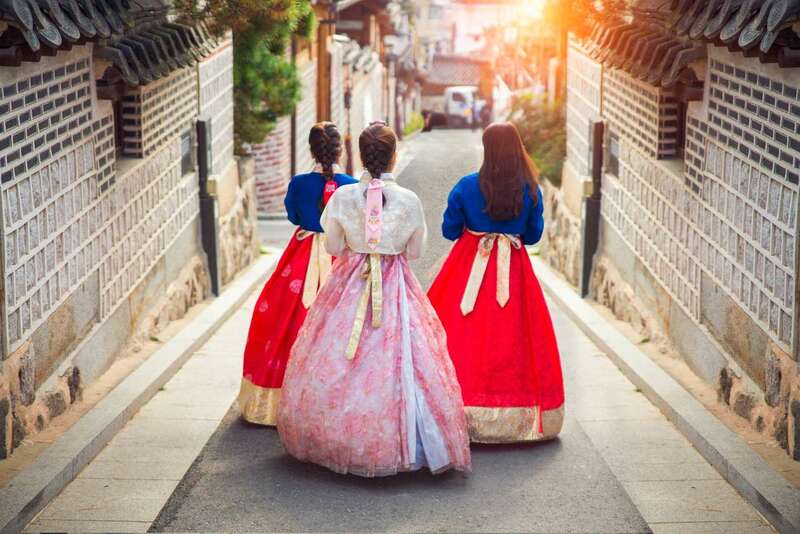 Join a local historian specializing in Korean culture for an immersive Bukchon Hanok Village Tour as we uncover the intricacies associated with traditional Korean practices. We might discuss the role of feng shui in Korean tradition and learn how to tie a traditional Korean knot. We’ll travel back in time as we meander through the narrow alleys of a traditional Korean village, visiting a number of artisanal shops and a local tea house. This is a great choice for anyone interested in Korean daily life, tradition, and culture. 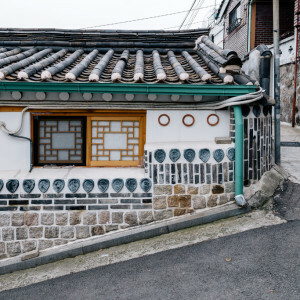 Our Bukchon Hanok Village Tour will cover a broad range of important practices, from Korean calligraphy, to artisanal methods of production, to traditional architecture; our route may vary according to the interest of the group. We will begin at Unhyeongung Palace, a lesser-frequented but deeply representative palace in Seoul dating back to the 14th century (but largely reconstructed after the Japanese invasions of the late-16th century). Our docent, a historian, will introduce the tour from this quiet setting—if we are lucky, we might even catch a wedding ceremony being prepared or a tea ceremony competition. 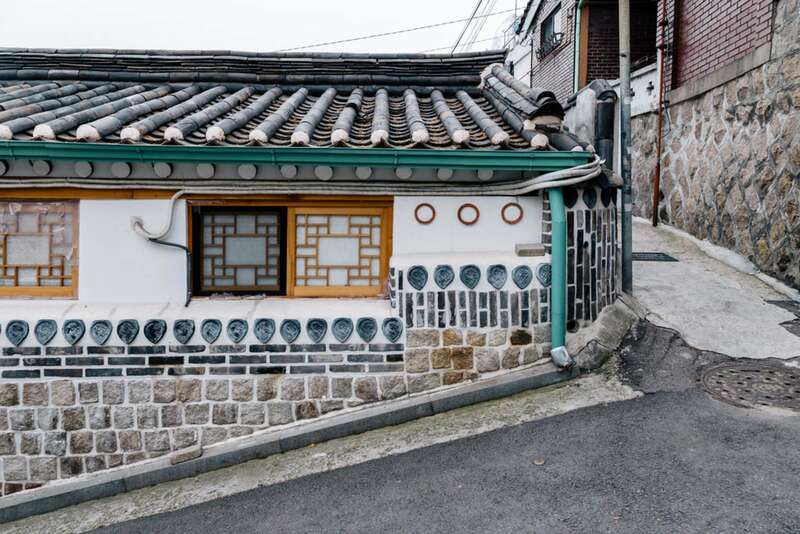 From here, we will walk to a traditional house located in the Gahoe-dong neighborhood where we'll have great views of the Bukchon Hanok Village and will be able to see the blend of both modern and traditional architectural styles. A snapshot into daily traditional life, our docent will be able to comment on the particular features and furniture in this quaint space. A natural next stop is the Bukchon Traditional Cultural Center—a perfect location to dive further into some of the traditions that have shaped the Korean identity. Bukchon Village itself serves as a jumping off point into discussing feng shui and its relationship to Korea, more than just the Chinese school of thought. As we continue to talk about Korean tradition, we may well stop at a local shop in order to discuss traditional Korean practices and customs, and will certainly continue to admire traditional houses from the Joseon Dynasty as we stroll through the quieter back streets of this often highly-frequented area. From here, our route may go in various directions as we stroll through the charming streets. We may choose to stop for a local beverage as we sit and reflect what we have seen so far in an artisanal home. 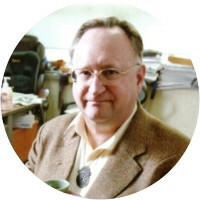 This will serve as a good period of time for our docent to explain anything unfamiliar, or perhaps delve into other areas of traditional Korean culture. 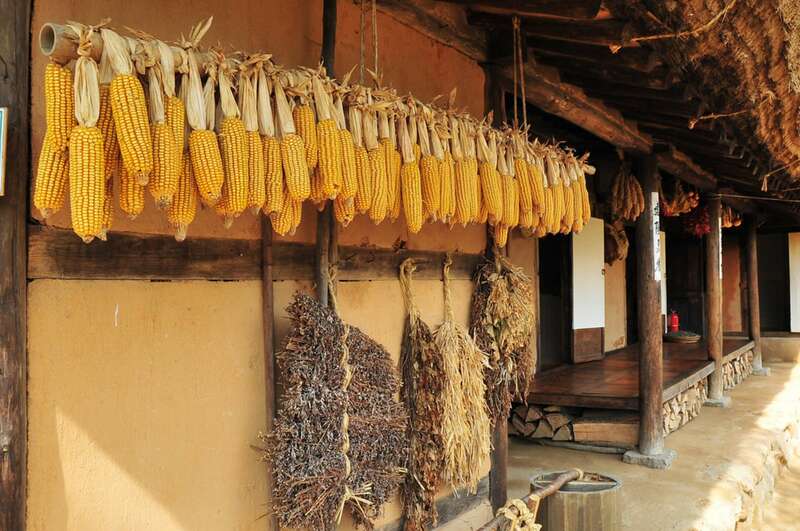 Alternatively, we may partake in a knot-making session as we discover more about Korean traditional maedeup (knots) up close, fiddling with this tricky craft. We might pop into Hang Song Soo Embroidery Museum to witness a vast range of Korean garments and stunning screens showcasing over 60 years of hard work. 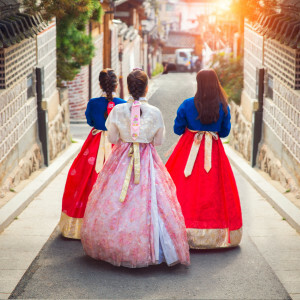 At the end of the 3 hours we will leave one another with an increased knowledge of Korean tradition, culture, and the intricacies of daily life. 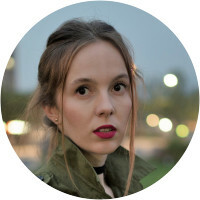 We will have witnessed some cultural practices first hand, quenched our thirst with a local beverage, and orientated ourselves through the traditional village pathways. We may even leave with some artisinal delights to take with us back home with us. Can't improve on perfection. Every single docent we spent time with in Seoul was absolutely wonderful!